• User-definable nonvolatile (NV) alarm settings. 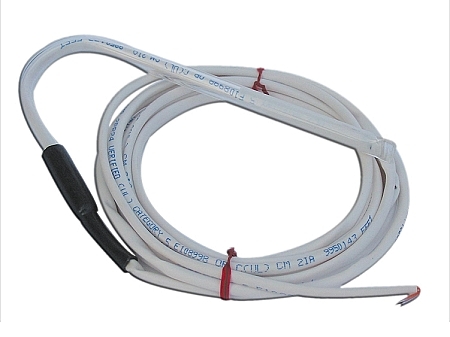 The ATP006 temperature probe is designed for water temperature monitoring applications. It may also be used to monitor other liquids provided they do not exceed its intended temperature range and are not harmful to acrylic. The probe should not be immersed above the black coating however it is recommended that the probe be immersed at least half of its length.